Lumeon is set to transform the population health management market with the launch of its second release of Lumeon Care Pathway Manager (CPM). 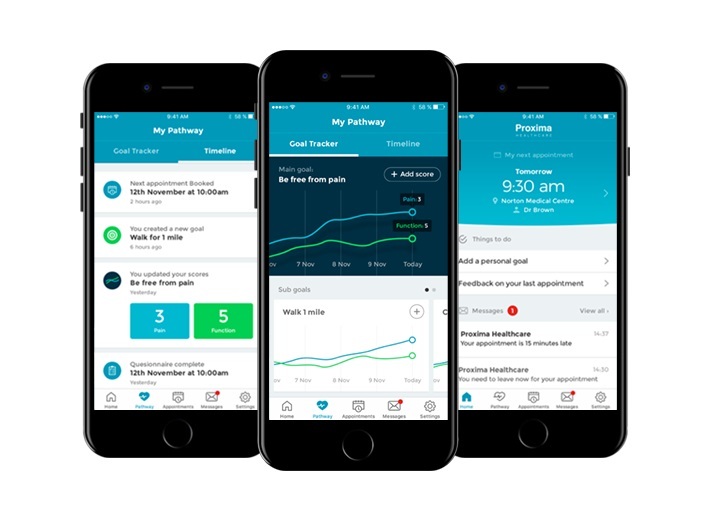 The latest product enhancements, including a mobile patient app, enhanced pathway automation and a range of APIs, give providers the ability to deliver automated pathway based care on a mass scale. A central focus of this release is the fast-growing Population Health Management (PHM) market. According to a recent report from Grand View Research, PHM is expected to improve clinical outcomes by aiding in better disease management, resulting in reduction of inpatient stay durations and reducing overall physician observation hours. “The major issue with population health management systems today is they are inherently passive – providing analysis and reporting on groups of patients and simply highlighting issues for care teams to deal with,” said Mike Wilkinson, vice president of Lumeon.